Can you live stream Oscars tonight? Well, it’s complicated. 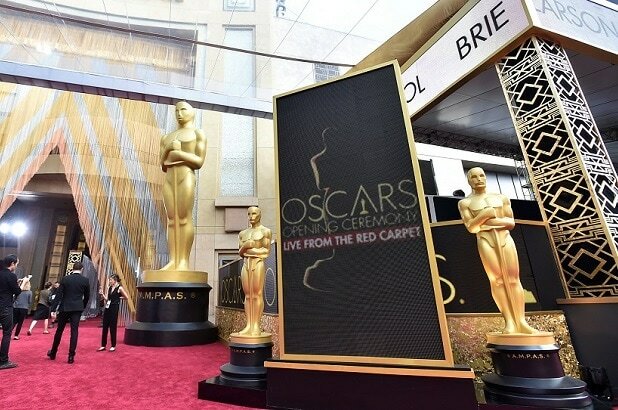 ABC is the providing a live stream of its Academy Awards coverage, but since it’s a broadcast network, maybe it’s not surprising that catching the feed could be tricky. The show starts at 7 p.m. ET (4 pm. PT), but it won’t be free. You’ll need a cable subscription — or a friend willing to pass it along to you — unless you want to go old-school and buy yourself a TV antenna. And ABC isn’t making it available everywhere, only in certain major cities: Chicago, Fresno, Houston, Los Angeles, New York City, Philadelphia, Raleigh-Durham, and San Francisco. And that’s only if your cable provider is on board, and it appears most of the major cablers are. So, if you want to watch on your cell phone and you qualify on those fronts, you’re almost good to go. Just download and log into the Watch ABC app, which is available on iOS and Android. If you want to watch on your computer, ABC.com is the place, but you’ll need a cable log-in and also to be in one of the cities listed above. If video game consoles are your viewing weapon of choice, you may be in trouble. If you just bought an Xbox One or PlayStation 4, you’re out of luck; the new sets are not compatible with the ABC app. If you only want to watch the fashions on the red carpet, E! Entertainment Networks begins its arrivals coverage at 2:30 p.m., as do ”Hollywood Life”and Pop Sugar.